Allison Argo’s films have won over 100 awards internationally, including six national Emmys, duPont Columbia, Genesis, Jackson Hole, NY, Banff, and dozens of awards from New Zealand to Japan. Argo is known for her emotionally-charged and deeply personal films – in particular her intimate portraits of abused and endangered animals. The nearly two dozen award-winning films she’s produced, directed and written have all been broadcast by PBS and/or National Geographic and have reached audiences worldwide. 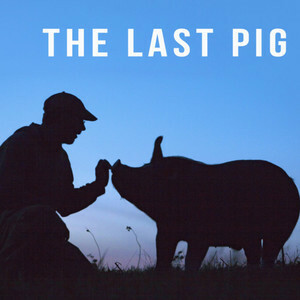 The Last Pig continues Argo’s mission to provide “a voice for those who cannot speak for themselves”– and to deepen understanding and respect for all beings. Allison Argo has been a guest on 1 episode.